Living Proof Full Root Lift Spray - 5.5 oz. Delivers a fine spray pattern that is never stiff or sticky for long-lasting lift and height, and a non-tacky comb-out. 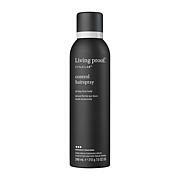 Spray Full Root Lift at the roots of clean, damp, detangled hair in sections. 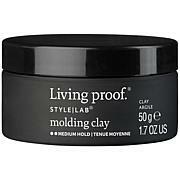 For best results, follow with Full Thickening Cream (not included) or Full Thickening Mousse (not included).